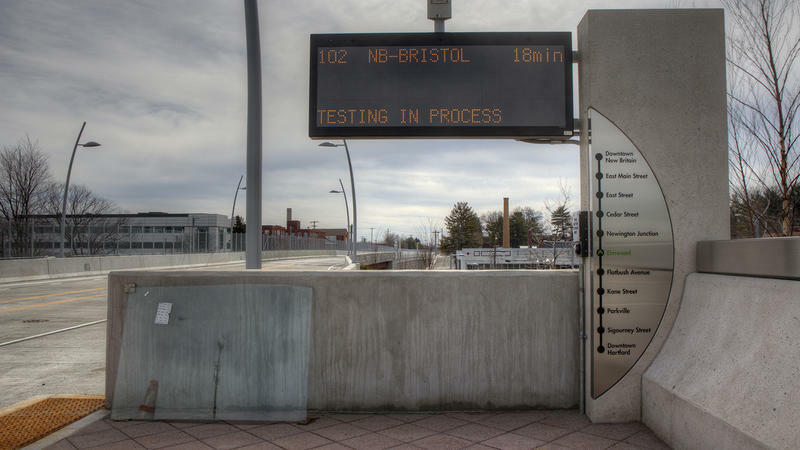 Rail and bus commuters in Connecticut could see a fare hike before the end of the year. The proposed hike is the result of a $37 million cut to the state Department of Transportation’s budget. 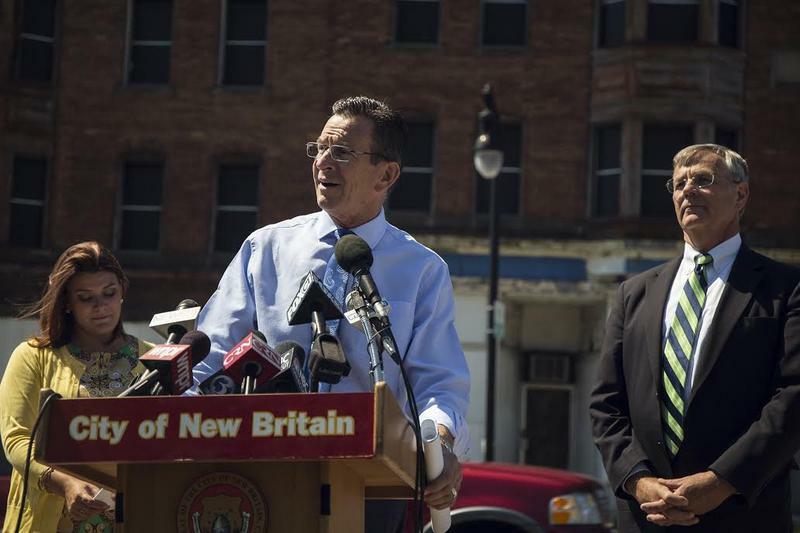 Governor Dannel Malloy’s plan includes expenditure reductions and a five percent increase on Metro-North’s New Haven line, including the New Canaan, Danbury, and Waterbury branches, as well as Shore Line East. Bus fare would go up by 25 cents, to $1.75 on a standard one-way fare. The increases would take effect December 1. Jim Cameron is founder of the Commuter Action Group. He said the problem is the state has been relying on a gas tax for the special transportation fund. "And a gasoline tax is just not working anymore," Cameron said. "People are paying less for gasoline, so on a percentage basis the revenue from that tax has gone down. Mileage efficiency is increasing. Increasing use of electric cars means people have to buy less gasoline." For Metro-North riders it would actually be a six percent hike, since a one percent scheduled increase was already planned to take effect in January. In addition to the fare hikes, the DOT is proposing other cost saving measures, which include closing seven highway rest areas at night, delaying new hires, and closing the Westbrook welcome center completely. In a statement, DOT commissioner James Redeker said the proposal is a responsible plan that ensures a balanced budget in this fiscal year and positions the DOT for the new economic realities they’ll be facing. There will be a series of public hearings to discuss the proposed changes in September. 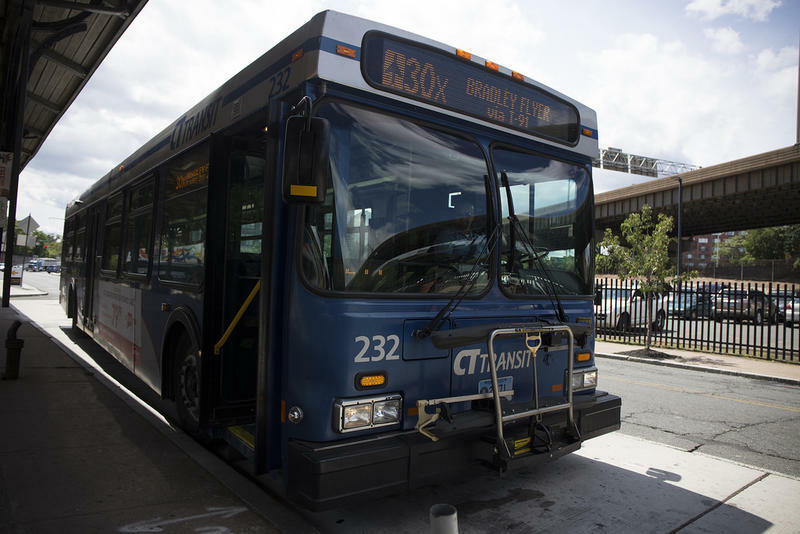 The annual cost to operate Connecticut's bus-only system is rising as transit planners build out the route beyond its Hartford-to-New Britain corridor. Does the State Department of Transportation Need a Social Media Policy Training? The state’s transit administrator admitted this week that he used a screen name other than his own to comment on The Hartford Courant website. Governor Dannel Malloy said the official shouldn’t have done it – but said he doesn’t think the state has a social media policy for its employees, either. 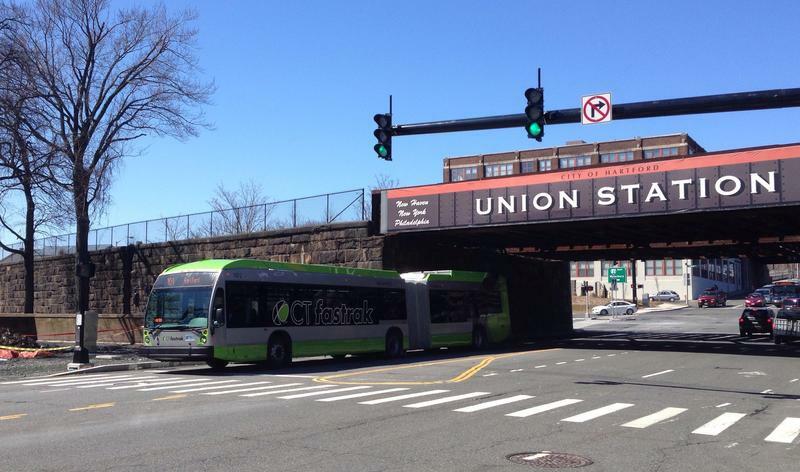 As the $567 million bus-only corridor between Hartford and New Britain began operating this spring, state officials worked behind the scenes to shape public opinion of the project that has been a lightning rod for criticism because of its cost.